All photographs in this article are by Matthias Schickhofer. Jan: Hi Matthias, thank you very much for this interview. We want to talk about photographing and conserving forests. What do forests mean to you personally? Matthias: Forests are among the most intensive expressions of life - or, if you want, creation or evolution. They are fascinating and complex communities of many different creatures. I feel like home there. Forests can be a very challenging subject photographically, for instance regarding composition or dealing with harsh contrasts. Are these challenges relevant to your motivation to photograph forests or do they just come with the act of photographing a subject that you love? Well, my father was an artist and I grew up in a forest rich area in northern Austria. So, creative enthusiasm and my love for the wilderness both have been strong determinations for my work. The biggest challenge out there with the camera is limited time at the locations. In most cases I simply have to deal with the light situation as it is when I am there and cannot wait for better conditions. My photography is heavily connected to conservation projects. Visits are happening mainly in conjunction with project field trips. Often the light is not very good to create moody images. Thus, you will not see too many sunsets and morning mist images with my files… In the meantime, I appreciate this challenge: take what you find and create as much as possible interesting images. Unlike many other photographers you are not only after beauty or artistic expression, but also on a mission for conservation with your images. How do these two hearts – the artist and the activist – relate to each other, interact with each other, stimulate or corrupt each other? I have been active in the field of environmental protection since 30 years, more than 17 years with Greenpeace. This is continuously an important driver for my work. Photography and journalism came into my life as an explicit part of my career after I decided to become a freelance NGO advisor and author (2008). A large part of my work is defined by conservation programs, which I am supporting in various ways (strategy, content, images. But my dedication to forest wilderness is there since a long time. However, it was simply not my profession and there was little time left for creative work outside the Greenpeace job. This changed when I became a freelancer, esp. with my second book (Urwald in Österreich; sold out). How would you – speaking very generally – describe or explain the value of forest ecosystems, not only for humans but for all life on earth? Forests are the most important land based ecosystems. They are key for our survival, they produce (most) of the air and the wood we use. They provide habitats for animals and livelihoods for humans. And they ensure watershed protection, prevent soil erosion and mitigate climate change. Intact natural forests are the champions. They should not be replaced by ecologically poor plantations or logged down for bioenergy. When you try to assess the conditions forests are in worldwide through the media, you’ll find contradictory messages: Forested area is growing for the first time since the middle ages on a global scale, but regionally or locally there are dramatic situations of deforestation and loss of important ecosystems. What is your impression of the situation on a global scale? There is a big difference between intact natural forests and managed forests, which are often plantations. Natural (or primeval, virgin) forests store way more carbon, water and host an uncounted number of species. In commercially managed forests (eg. in Europe) older ages of trees are normally missing, there are almost no dead trees and thus the biggest share of forest biodiversity is missing, which only occurs when forests are aged. 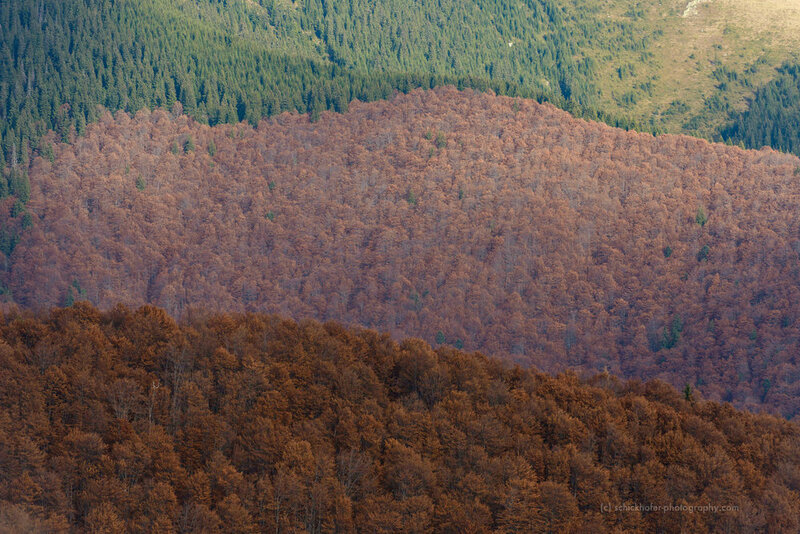 Natural forests are vanishing rapidly, everywhere, also in Europe. In many regions of the world with deforestation tree planting programs have been initiated. This is good. But plantations or industrially managed forests will never be equal to primeval forests in terms of ecology and ecosystem services. Therefor it is crucial to protect all our remaining intact ancient forest landscapes. 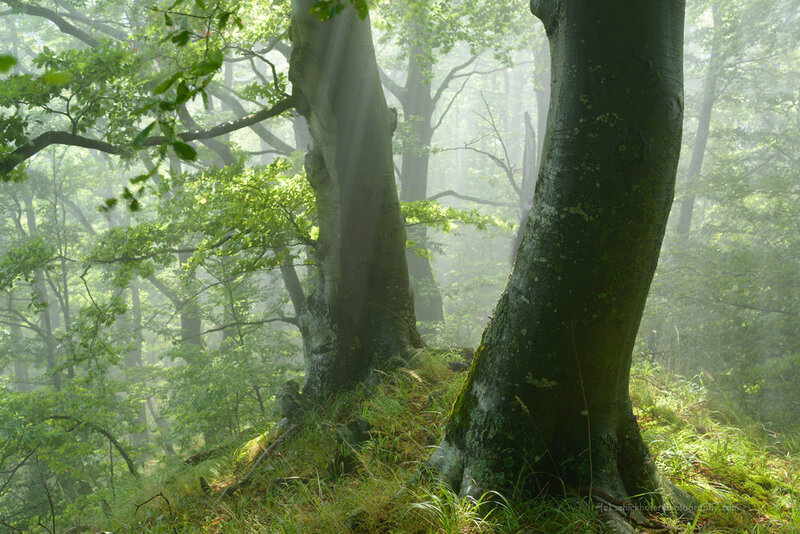 You’re especially active in the beech forests of Middle and Eastern Europe. Could you briefly introduce what’s special to these forests and in which conservational state they are in? In Central and Eastern / Southeastern Europe - in particular in the Carpathians, the Balkans and Dinaric Alps - awesome and large wilderness areas have survived until today. 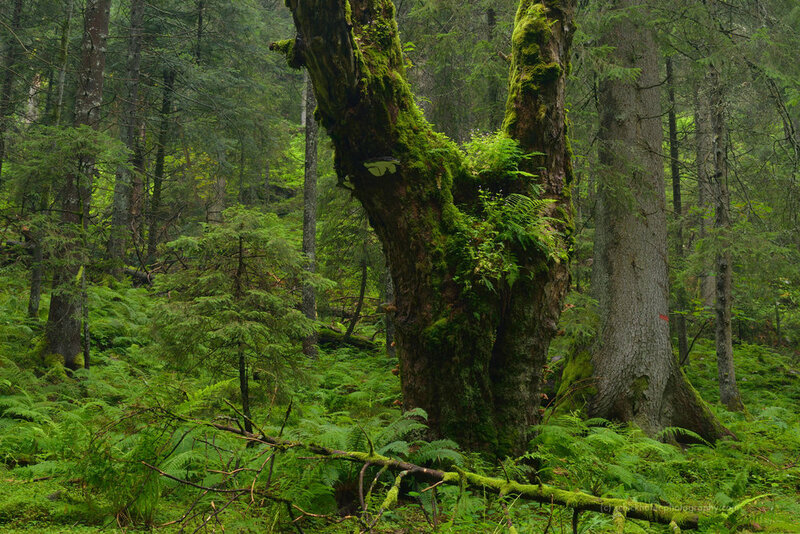 Romania hosts the biggest remains of ever untouched forests in the temperate zone of the EU. You still can find valleys there nearly without any human impact, even without a trail. These places are the last spots of „ancient Europe“, just like 6000 years ago. Incredible wilderness. Some of these wilderness landscapes are several 1000 hectares big. Only the far north of Scandinavia has larger wild landscapes. 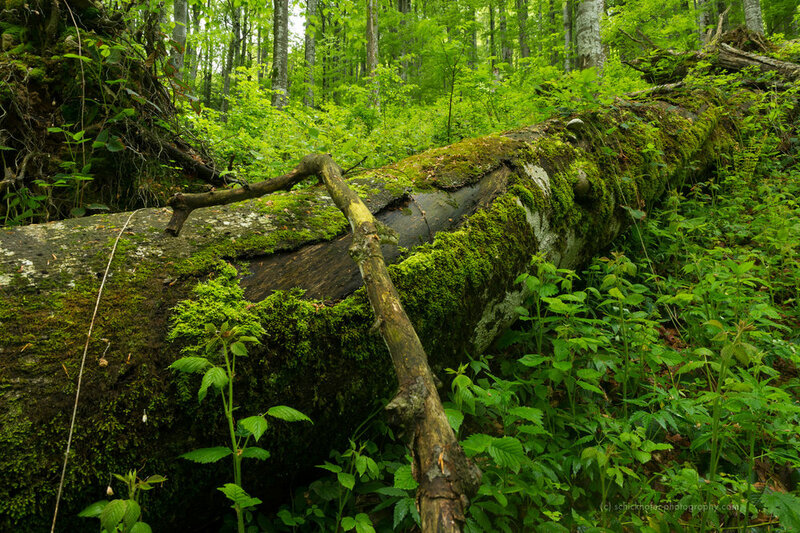 Natural, old-grown forests have a much higher ecological stability and these forests give home to a long list of threatened species such as bears, lynx, wolves, numerous birds and insects as well as lichen and fungi. Natural forests are forming complex networks: trees exchange nutrients and communicate with the help of fungi. This is called the „wood wide web“. In younger, managed forests, especially after clearcuts, this network is damaged and forests are less resilient. Droughts, heat, wildfires, storm fells and insect investments caused by climate change will affect many our managed and unnatural forests heavily: we probably will lose most of them in the decades to come. This is another reason why it is key to preserve our last intact natural forests. The tip of the iceberg of conservational issues with virgin beech forests currently surfaces in Romania. 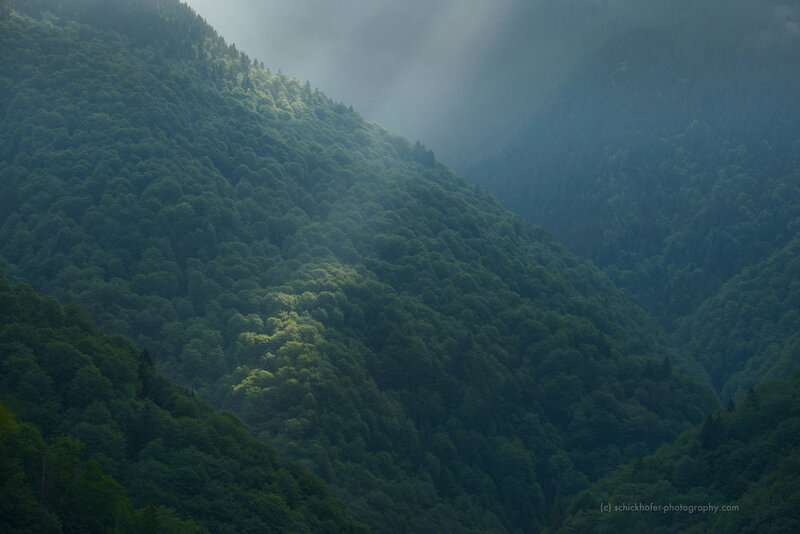 Why are the forest in the Carpathians so important? 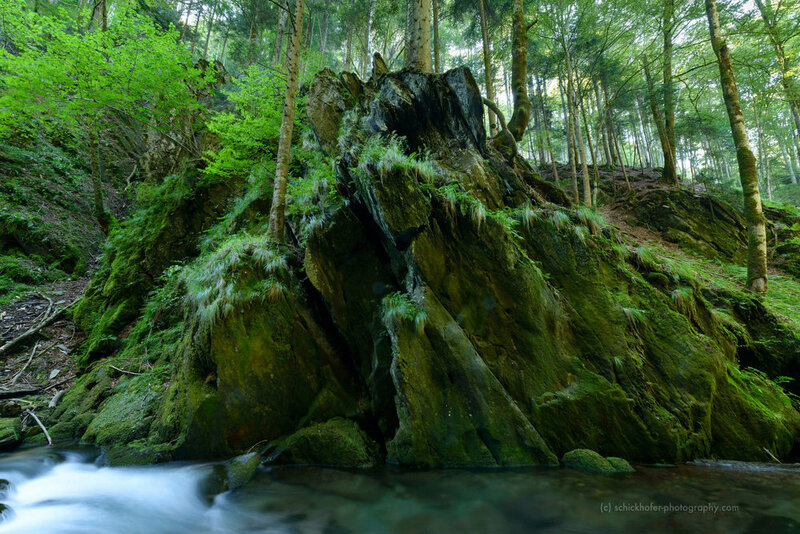 Less than 1% of Europe’s forests are in a natural status. Most of them are located in the Carpathians. Natural processes are in full action there. 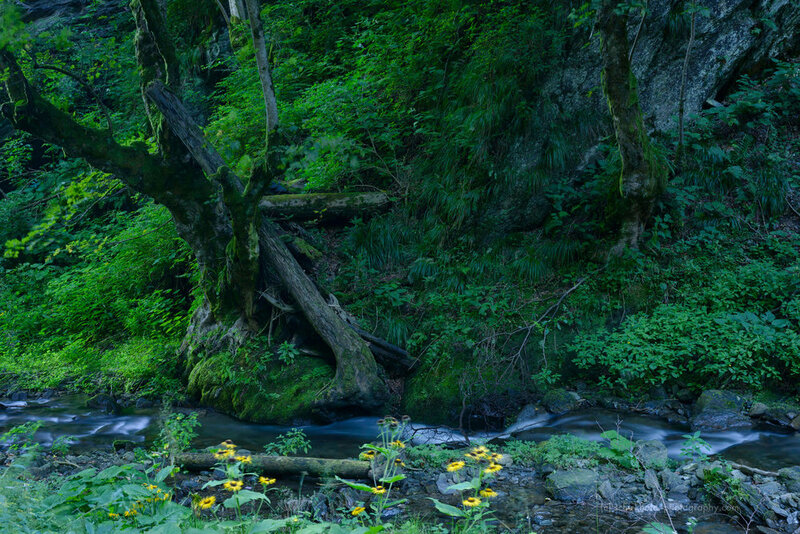 Unfortunately, only a small fraction of the virgin forests in Romania is under strict protection today. In 2005, a scientific inventory identified 220.000 ha of virgin and old growth forests. Sadly, many of them have been logged down in the meantime. At the moment, it is not clear how much virgin forest is left. The government did not pursue a full inventory, so far. Protected areas such as national parks or Natura 2000 sites are not managed properly. 12 out of 13 national parks are administered by state forests Romsilva. The national parks largely look like industrial logging sites. 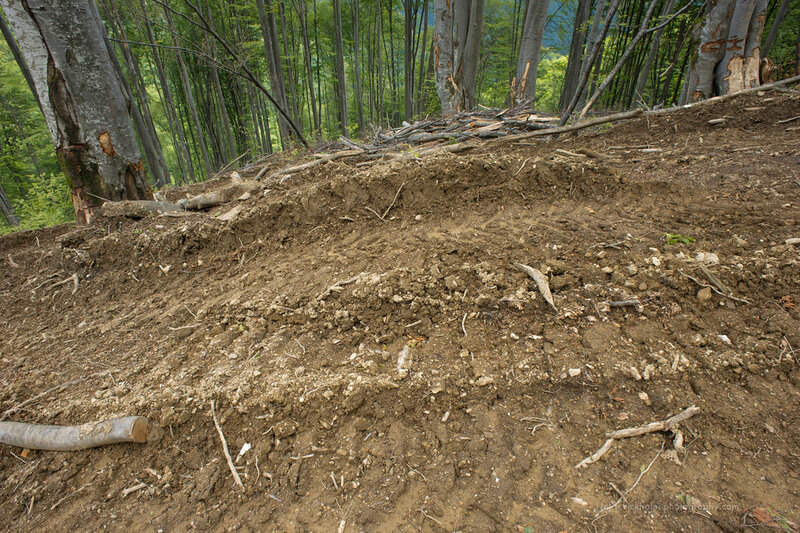 Scandalous devastation of nature is omnipresent (clearcuts, large forest roads, erosion etc.). In some national parks the strictly protected zones are smaller than 40%, although international standard is 75%. In Natura 2000 sites its even worse. Virgin forests often do not have any protection status. 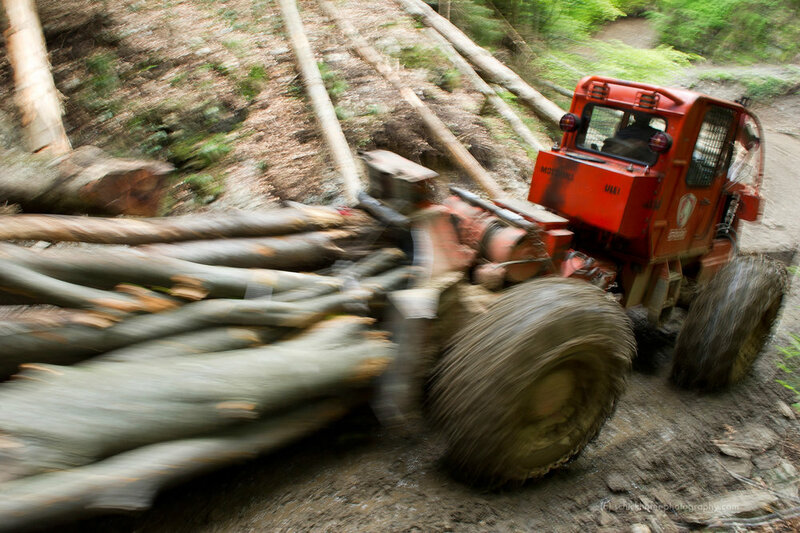 Even in buffer zones of UNESCO World Heritage sites virgin forest is being cut down… The government and Romsilva do not show interest in implementing their own nature protection laws and neglect the problem. This is the biggest nature crises in the EU today. Conservation, in this case and presumably in many other cases too, seems to be a multi-level and multi-actor political process rather than a scientific or economic task. 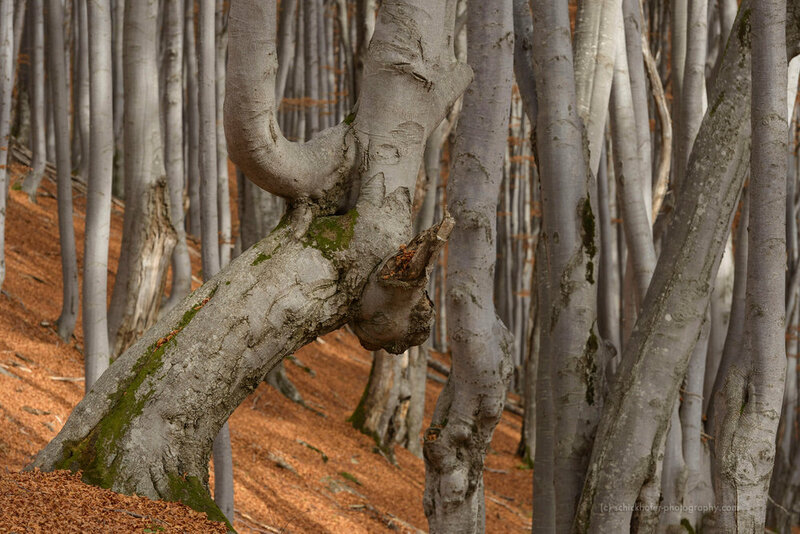 What are, in your impression, the most important factors or strategies for protecting the beech forests in Romania? The country has a major problem with a wide spread culture of greed and corruption. Lack of law enforcement and initiatives by the government to water down anti-corruption legislation and to weaken anti-mafia and anti-corruption prosecutors caused a public outcry and triggered huge demonstrations in the past year. Many Romanians love their forests, are fed up with corruption and complain about the current government (and most of the previous ones). - and private land owners: they are resistent against forest protection as they did not get compensation payment in the past. So, there is a need for better law enforcement and anti-corruption measures (government, authorities), better protected areas management (dismiss Romsilva from protected areas management, install modern and nature oriented management; proper public funding), improvement of protected areas (e.g.. increase nature zones, more controls), compensation payments for private landowners and development of economical alternatives to logging for residents of remote areas - eg. nature tourism. Tackling these challenges does not seem to be the natural activity field of photographers, yet nature photographers are most likely among the most positive about the goals of conservation. How does your photographic work contribute to saving these places and what, in general, can nature photographers do to support the conservation of wild places and wildlife? Finally, could you give us a message of hope? 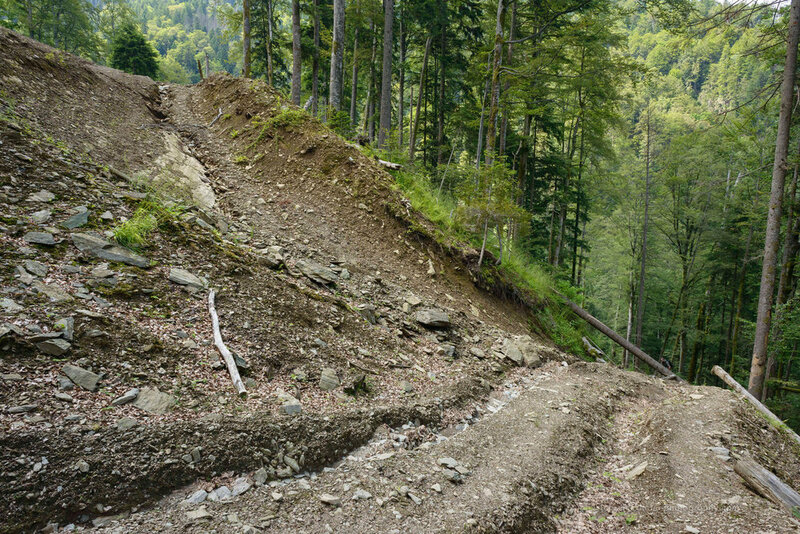 Why will the forest in the Carpathians be saved? Thank you very much again for this conversation!